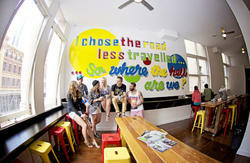 Sick of the big hostels where you feel like a number? We enjoy what we do and therefore you will receive the best and friendliest customer service! With a blend of dorm rooms and motel style private rooms we have a room to suit the lone traveller and couples alike! 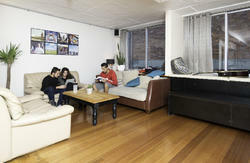 Our dorm rooms comprise of 4, 6, 8 or 10 bed rooms. Nearly every room has an ensuite bathroom, tv and linen is supplied. Private rooms are spacious with a queen size bed (or 2 single beds), ensuite bathroom, tv, fridge, microwave, toaster, kettle and tea & coffee. Linen including towels is supplied. 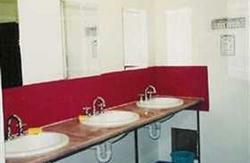 Of course we have all the usual facilities you'd expect to find and more! Meet your fellow travellers at our Wednesday 'Wine & Cheese Night' or at the bbq for 'Sausage Sizzle Sundays'. If you're just visiting Melbourne for a few days or planning to get a job to fund your travels we will ensure you have all the relevant information to make your stay as enjoyable as possible! 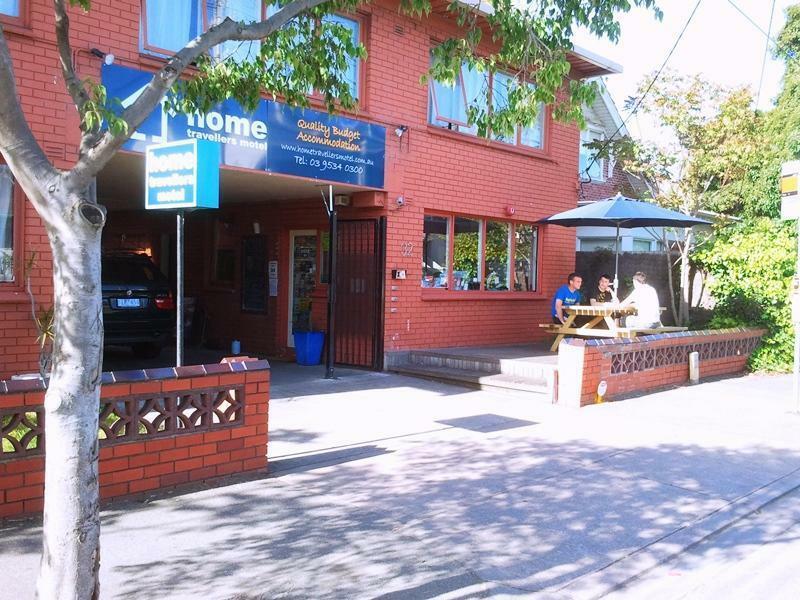 We are located at 32 Carlisle St St Kilda with a tram stop right out the front and FREE car parking- its easy to get to us and harder to leave! From Southern Cross Station-Catch tram 96 to McDonalds in St.Kilda. From this junction walk for approx 2 minutes down Carlisle St. We are just across Barkley St on the left. From Flinders St Station-Catch tram 16 to stop 38 in St.Kilda (corner Carlisle and Barkly St). We are just across Barkley St on the left. From Tullamarine airport-Catch the Frankston & Peninsula airport bus and they will drop you right at our door! Book 3 nights or more and receive a free ride from Tullamarine airport 7am-7pm. Please contact hostel prior to arrival to avail of this service. From Avalon airport-Catch the Sunbus to Southern Cross Station and follow directions as above. Reception is open 24 hours but please contact us if arriving after 11pm so we can keep an eye out for you!